"As we expand our geographic footprint, the Inland Empire has become EPIC's ninth location across California," said Ryan. "We plan to aggressively expand our property and casualty and employee benefits practices, as well as our niche transportation practice." 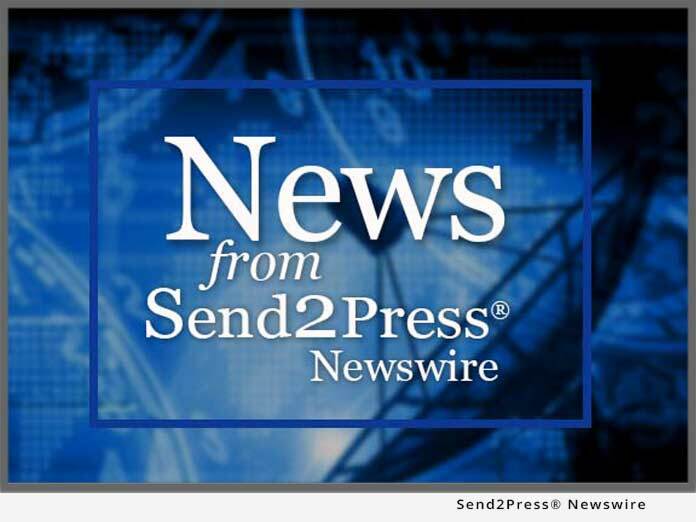 ONTARIO, Calif., April 1, 2013 (SEND2PRESS NEWSWIRE) — EPIC (Edgewood Partners Insurance Center), a retail property, casualty and employee benefits insurance brokerage, today announced key steps in advancing their business strategy in Southern California’s Inland Empire. Following the acquisition of Ontario’s Homeplace Insurance Brokers, Inc. in January 2013, EPIC is now formally launching their Inland Empire Division, under the leadership of Managing Principal, Dan Ryan. An insurance brokerage industry veteran, Ryan has lived in the Inland Empire and worked in Orange, Riverside and San Bernardino Counties for more than 30 years. He was previously a managing principal in EPIC’s Orange and Irvine offices as well as the President of Calco Insurance Brokers & Agents prior to EPIC’s acquisition of Calco in 2007. Building and leading EPIC’s operations in the Inland Empire will now be Ryan’s sole focus. Companies interested in learning more about EPIC’s services and capabilities as well as employee benefits and property and casualty insurance professional who are interested in exploring unique career opportunities in the Inland Empire should contact Dan Ryan. Connect with EPIC on Facebook: https://www.facebook.com/EPICInsuranceBrokersAndConsultants . The fastest growing brokerage in the state, EPIC now has more than 300 team members operating from nine offices across California (Los Angeles, Irvine, Ontario, Fresno, Folsom, San Francisco, San Mateo, Petaluma and San Ramon). Original Keywords: Dan Ryan, Edgewood Partners Insurance Center, EPIC Insurance, Homeplace Insurance Brokers Inc, retail property and casualty and employee benefits insurance brokerage and consulting firm, Inland Empire office, Judy Busam Edgewood Partners Insurance Center Ontario California ONTARIO, Calif.
REFERENCES: Business News, Dan Ryan, Edgewood Partners Insurance Center, EPIC Insurance, Homeplace Insurance Brokers Inc, retail property and casualty and employee benefits insurance brokerage and consulting firm, Inland Empire office, Judy Busam Edgewood Partners Insurance Center Ontario California ONTARIO, Calif.